Cheap Places to Travel - Rates can be changed every day or even hours and driven by movements in the price of everything from fuel to currency conversion rate. So it is not surprising if the average cost of air travel can go out varies greatly from one country to another. 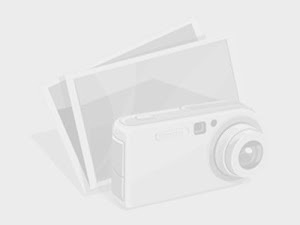 To help tourists navigate a complex world with rates that fluctuate, the following list of Flight price index 2017 according to Kiwi.com. Flight search engine companies analyze the more than 1 million flights to find the average price of air travel out in 80 countries. All season considering flight searches high and low, and the price is examined for the same travel dates. Many countries that topped the list of Kiwi.com for the plane tickets came out cheapest also offers the lowest rate on restaurants and hotels. What's more, some of these countries offer an attractive exchange rate, making it a list of bargain buckets for travelers who want to get the most out of their money. If you are looking for street food and shopping options, visit the central market in Kuala Lumpur. For nature lovers, Malaysia offers beautiful beaches, lush forests and vast national park which is home to a number of endangered species. So cheap airline tickets is far from the only reason to visit this Southeast Asian country. Plus, very cheap accommodation, with Kayak lists the average room rate for a weekend night in late October on $53. Bulgaria offers a monastery, monuments, and museums with artifacts that approximately 6,000 years. Thracian settlement near the town of Isperih also has tombs of the mausoleum three spaces that offer relief, works of art, and the well-preserved burial gifts from around 300 BC, where tourists can see with an entrance fee of about $6. 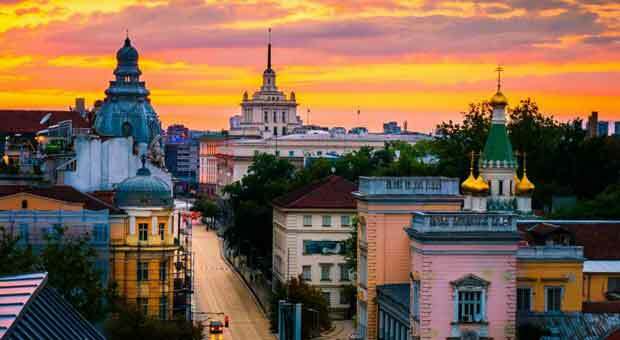 The nation's capital, Sofia, was ranked most affordable in 2017 European Backpacker Index compiled by travel site Price of Travel. So the lessons of history be cheap even in the big cities in Bulgaria. India adorned with ancient forts, palaces, temples, and tombs. 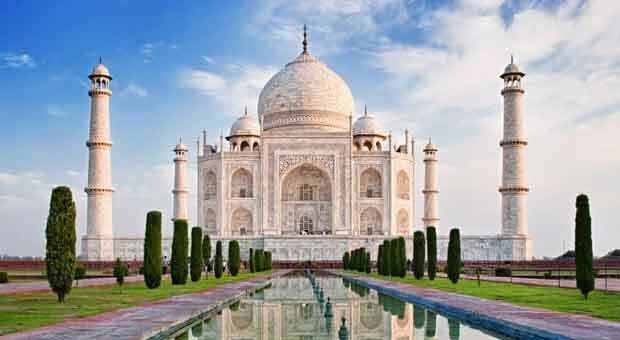 The Taj Mahal itself attracts 7 million to 8 million visitors annually. It was built by Emperor Shah Jahan as a memorial to his wife who died during childbirth, many regard it as the most beautiful building in the world. UNESCO World Heritage site also includes an extensive garden. Visitors may stay for as long as they want during business hours, so the cost of incoming foreign tourists amounted to 1,000 rupees, or about $15, seems to be worth it. You can also set the time your trip to attend the Festival of Holi for a life changing experience. Although air travel affordable here, continues to make terrorism the State Department issued a travel warning for Turkey. It urged American citizens to "consider carefully the need to travel to Turkey at this time" and avoid the Southeast Turkey at all. The warning said that the terrorist group has been specifically targeting U.s. citizens and other foreigners in an attempt to kidnap and murder. Popular tourist sites, transportation centers and other areas that are likely to attract international visitors have often become targets of terrorist violence. 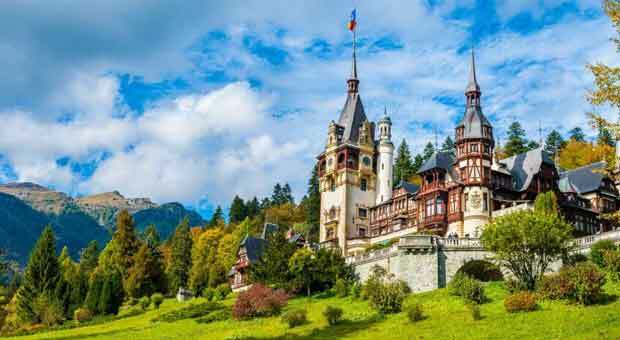 Perhaps best known for the medieval city and the Palace where the legend of Dracula was born, Romania also offers culture and clubs, cafes and walking trails to explore. Then there's the outdoor adventures that range from hiking to boating, fishing, bird watching and even bathing beach, depending on the season. A dollar goes a long way in Romania, which have not yet adopted the euro. Until 2022, he plans to stick to leu Romania. A dollar will make tourists almost four, plural lei to leu, under current exchange rates. Better yet, domestic draft beer will make visitors return only about 7 lei, about $1.75. It offers an experience that is as diverse as the wilderness trekking, as you could see glimpses of orangutans, to megamall shopping in places including the Grand Indonesia, which included a total of 263,226 square meters. 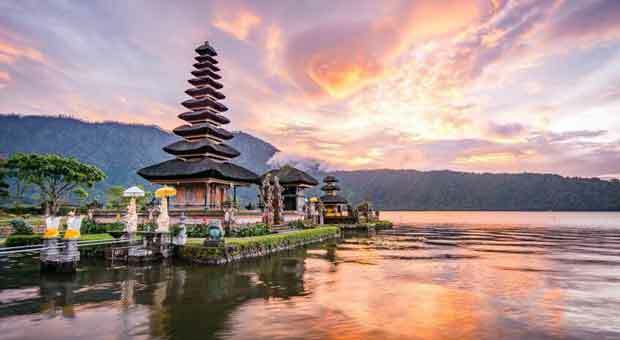 In addition to cheap flights, Indonesia offers the shopper a savvy few upmarket accommodation options. For example, Beautiful Bamboo, an eco-friendly Resort Bali, offering a home large enough for two people costs $135 per weekend night in late October. 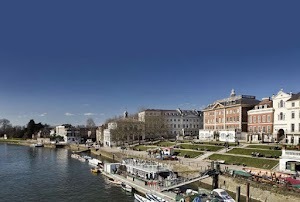 Another plus-room rate including breakfast and afternoon tea. The dollar made a strong show against the euro today, which, along with cheap flights, creating a country that already is becoming a bigger bargain. And budget travelers will get a lot of mileage out of their money. State capital of Lisbon known for night life, in fact, sometimes it takes place ahead of the dawn. You can find many free activities in Lisbon, including the Cemetery of Pleasures. Visitors can explore the cafes and cobblestone streets are complicated during the day. 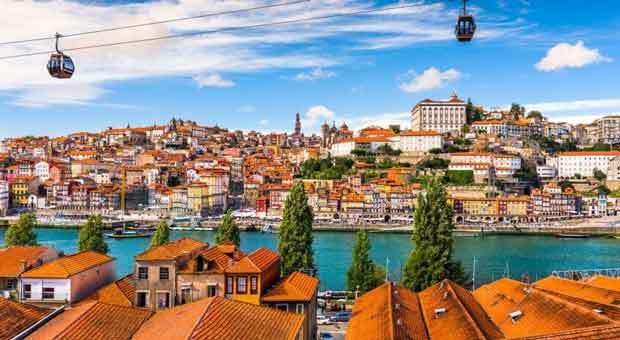 In Porto, they will find charming cafes and page and enjoy fresh seafood in a lovely Riverside restaurant with meals at the restaurant chain in the United States. It should leave more than enough in the budget to eat to enjoy a glass of port or two lightly browned. Though not offering cheap prices-basement past, Thailand can still be a dream traveler cost-effective, especially for those who are willing to live like the locals. Street food shops and still very affordable, for example. The average room rate for a weekend night in Phuket Town is $39 at the end of October, according to the Kayak, which also offers at least a 3-star hotel options at a price of only $12. 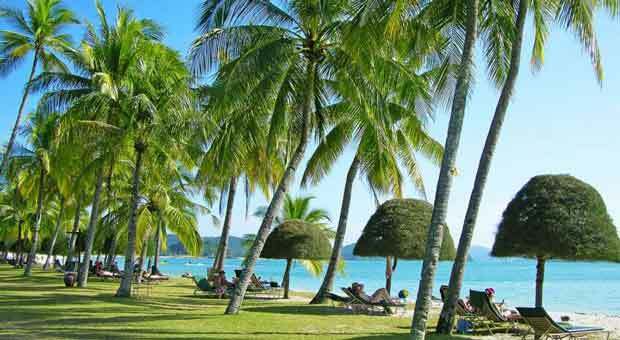 It is a steal considering the island of Phuket is known for its white sandy beaches, among many other attractions. 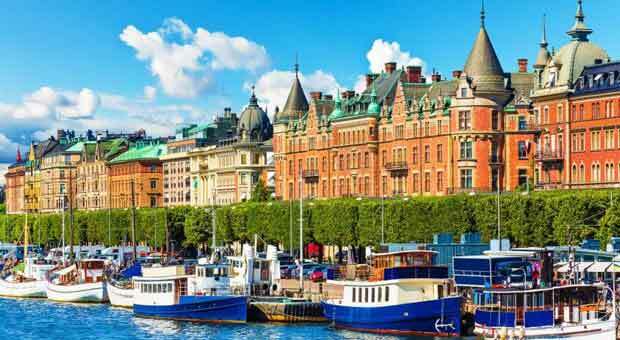 Sweden is known for its crystal-clear lakes and forests of ekspansifnya, but the Scandinavian countries also offer beautiful beaches that are often not folded, given its population of nearly 9 million. Sweden also offers a number of islands that can be accessed from the ferry which is ideal for hiking or take a refreshing dip during warmer weather. Considering the climate is mild in that country, it's no wonder if the price of the hotel when the temperature soared. So visitors should plan to spend some of the money they save on accommodation at the airport if they visit during the summer. 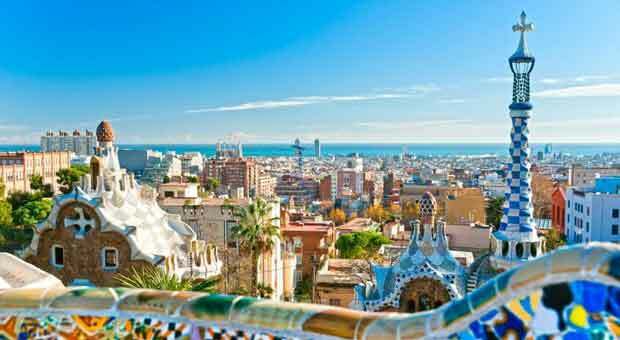 Counting Spain Pablo Picasso, Joan Miró and many other iconic artists as a native son, so it is not surprising if the country has a number of famous museums – many of which you can visit for free. Spain is also known for its diverse culture and cuisine, and continue to draw the crowds to the beach resorts on the South coast. In fact, the number of tourists has been tasting tapas Spain and other deals recently. Drew 12 percent more tourists in the first half of the year 2017 than in the same period last year, although it noted the 75.3 million visitors throughout the 2016. South Africa offers spectacular views of the beach and the beautiful mountain, and attractions include everything from safari to tour the wineries. Many of the main attractions are also reasonable-or it's free. 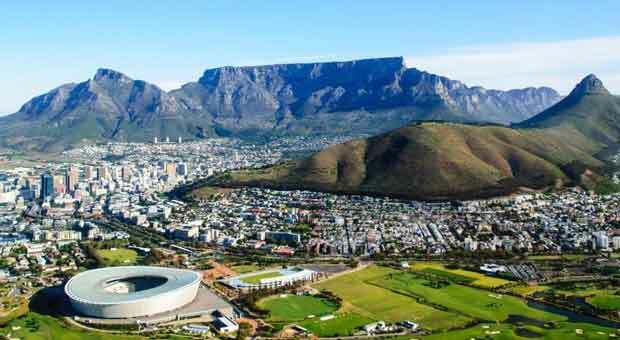 For example, climb Table Mountain Cape Town, and a round trip cable car ride down the mountain starting from 275 South Africa rands for adults, or approximately $19.75. Overall, the cost in the country appears to be relatively affordable. Eat three dishes for two people at a mid-range restaurant averages about $32, according to the numbers. Middle Eastern countries dominate the top of the list, with countries in the region to occupy four of the top 11 point in the Flight price index. But two neighbors in North-West Europe occupies the first and second order in the list, with the average cost per 100 kilometers to reach the $54, on April 25, 2017. 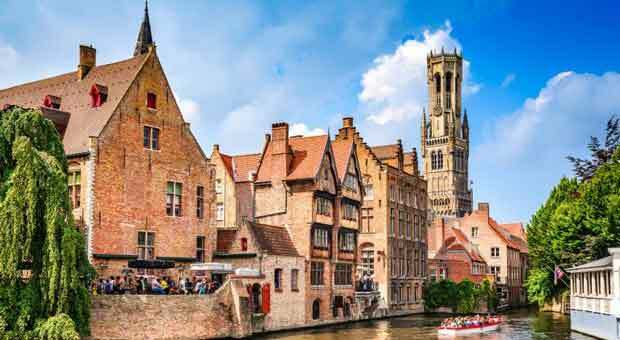 With the museum, the Castle and the Cathedral-not to mention the fries, chocolate and waffles were amazing-Belgium offers many attractions for tourists. However, the exit tickets are expensive it may be pushing the cost-conscious travelers to combine the visit with a trip to neighboring France or Germany, which has average cost per 100 kilometres respectively $11.68 and $ 16.66. The canals, coffee shops, and the Netherlands is a perennial Lottery culture for tourists. The flight out is the most expensive in the world. 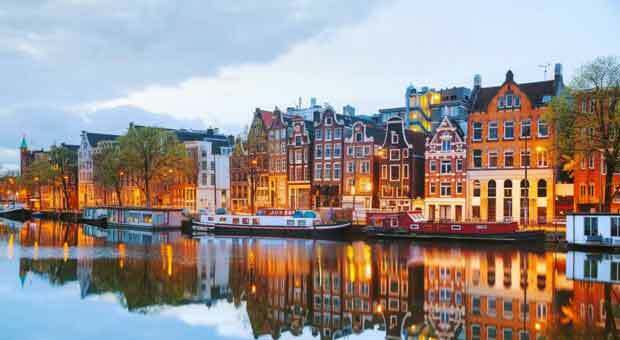 However, this small country has a strong public transport system that can help visitors to trim travel costs once they get there, and do a day trip to cities like Delft and Rotterdam with ease. Qatar is home to the traditional souqs, or markets, and modern malls. 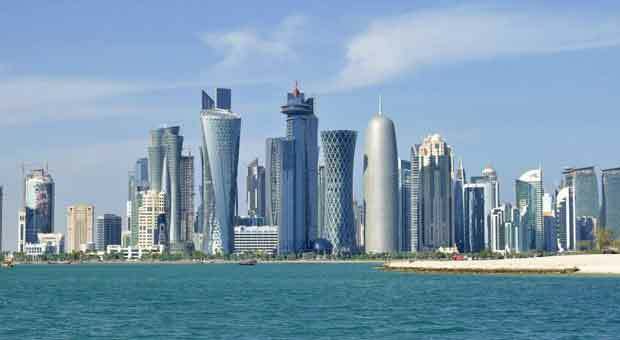 The capital in Doha grew quickly, so that hotels and restaurants galore. Three dishes for two people at the restaurant mid-range in Qatar about $47.75, not far from a U.s. national average of $50, according to the numbers. The average room rate for a weekend night is $110 at the end of October, according to Kayak. But it is worth noting the rate skyrocketed in September — almost double that — so travelers may want to time their trips to cut costs. 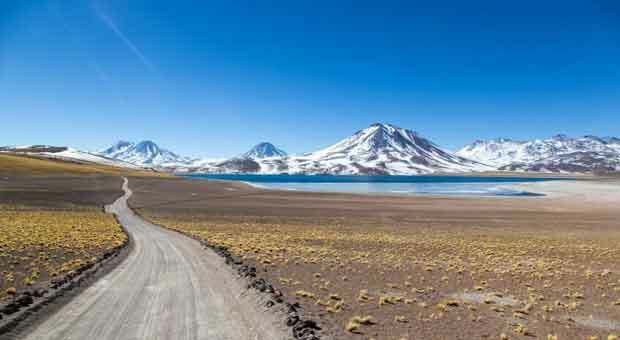 Chile wedged between the Andes in the East and the Atacama desert in the North, and varied landscape offers everything from the Lake up to the geysers and volcanoes and beaches. 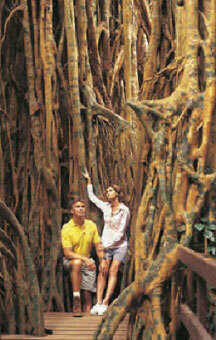 The country is also known for its wineries and wildlife, so that has something to offer every tourist to taste. Affordable attractions help offset airfares are relatively expensive. For example, General admission to the Museum of pre-Columbian Art of Chile is 4,500 world-class Chilean pesos, or approximately $7. The country, which consists of seven separate Emirates, known for its architecture and the megamallsnya over-the-top. 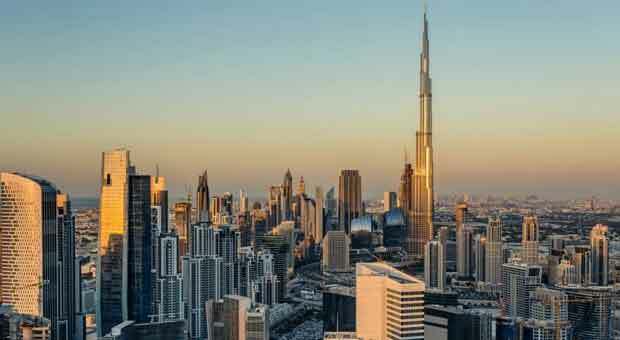 For example, the Emirate of Dubai is home to the building of the Burj Khalifa, the tallest skyscraper in the world. And the Dubai Mall has an aquarium and a Zoo, and more than 1,200 retail outlets. Mall of the Emirates offers a ski slope and more than 235,000 square meters of retail space. But visitors can expect an expensive flight to cut budget spending. Ticket to ride put the UAE on the top index of Kiwi.com a year ago. Not many tourists to this remote island chain in the South Pacific, according to Travel + Leisure, and those who must fly from Fiji or Brisbane, Australia. So no wonder the cheap flights are few and far between – if indeed there at all. Kayak does not offer a night room rate average for the isolated islands, though it's usually the least expensive accommodation indicated in May and most expensive in November. 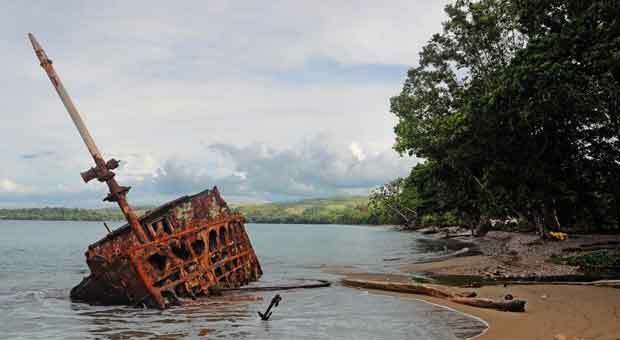 Adventurer who was visiting will find artifacts of World War II, including the American warships and Japan which sank and drowned, the diving and tropical one class which takes climbers past the flora and fauna of the forest. Tickets are expensive in this Eastern European country, but it belongs to the sense. According to kayaking, room rates for weekend nights in the capital Belgrade on average reached $93 during three days in late October, and the site offers several three-star hotel at a price of $19 to $33 per night. Visitors also may be able to print the cheap tickets in and out of neighboring countries, including Bulgaria and Romania, both offer relatively affordable tickets. Romania also borders the Djerdap National Park, which is one of the top Serbian who attracted the attention of many archaeological and natural attractions. 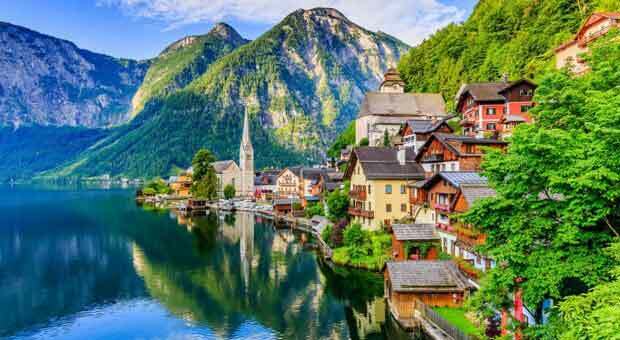 Austria is known for its architecture and views of the mountainous landscape. It is also a culture of art and music, with world class museums and attractions such as the Vienna State Opera. 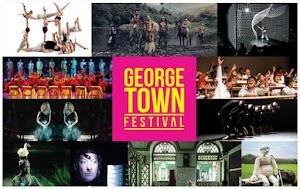 But, like the regular tickets, accommodation is not cheap. Room rates available for weekend nights average $168 in the capital of the State of Vienna, when surveyed during three days in late October, according to Kayak. Smart shoppers might consider to add Austria to the itinerary that also includes Italy or the Czech Republic. Both the neighboring countries boasted a cheaper flight prices, with the average cost per 100 kilometers of Italy reached $9.72, and the Czech Republic the average $11.51, according to Flight price index Kiwi.com. It's not just a trip in the Middle East is relatively expensive, could also be dangerous. 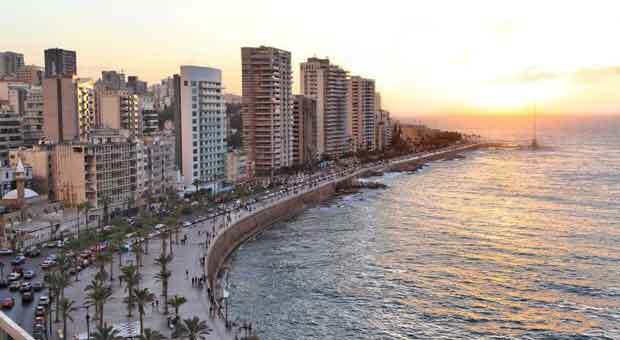 The U.S. State Department has issued a warning to Lebanon which urged American citizens not to travel there because of the threat of terrorism, kidnapping, armed clashes and other violence plague, especially near borders with Syria and Israel. Travel warning made the citizens of the U.S. not to take commercial flights in Syria because of the continuing conflict there. 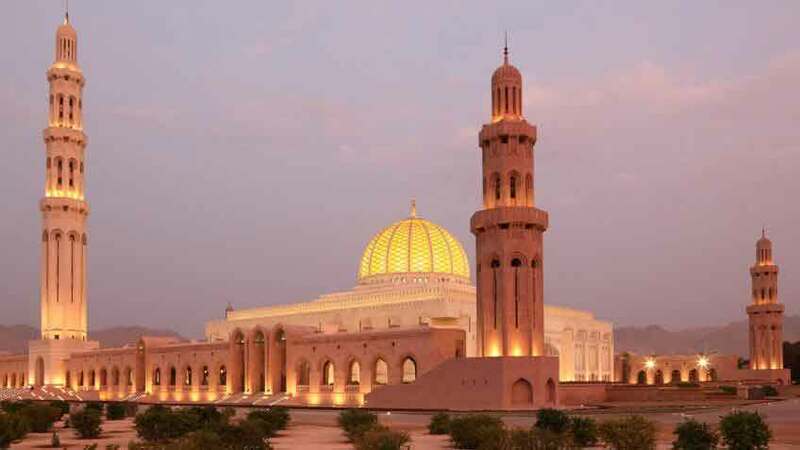 Despite a mix of mountains, beaches and beautiful places such as the great mosque of Sultan Qaboos helped attract numerous tourists to Oman, this is not a very affordable place for many travelers. In addition to the cost of air travel an average of the fair, hotels in the capital city of Muscat an average $114 per night for a weekend in late October, according to Kayak. The price of flights has increased significantly in Morocco, where the average cost per 100 kilometers to reach $20.11 on a Kiwi.com Flight price index was released in August 2016. And the trend could continue as Morocco desert landscapes, beaches and bazaars attract more visitors. 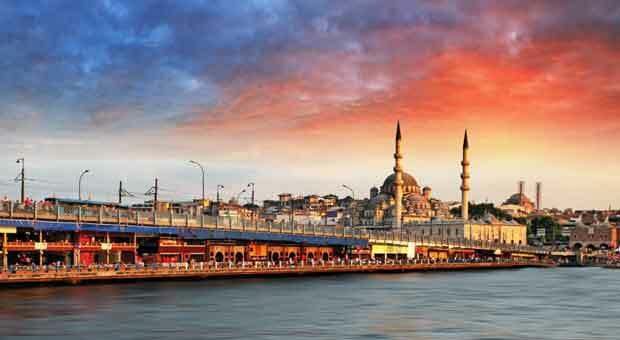 The country accommodate 10.4 million tourists by the year 2016. Go there in winter or early spring can help you reduce costs if Morocco is at the top of your travel bucket list. 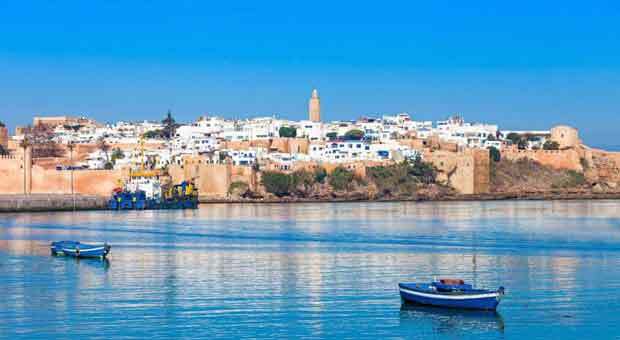 Hotels in the capital city Rabat average room rates over the weekend amounted to $127 at the end of October, according to the Kayak, but tourists who visit during the low season in March, can expect to save 19 percent of accommodation. 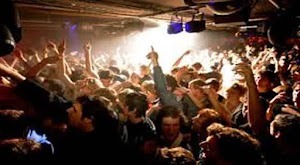 As for the methodology of the research conducted by Kiwi.com with a short-haul flight review and long distance with low cost and full service flights (Full Service). The price of domestic services is calculated by finding the average airfare from the capital city to five major cities in the country, or to major cities in neighboring countries while domestic flights are not offered. International travel costs calculated based on flights from all international airports in the country to some international hubs in other countries.